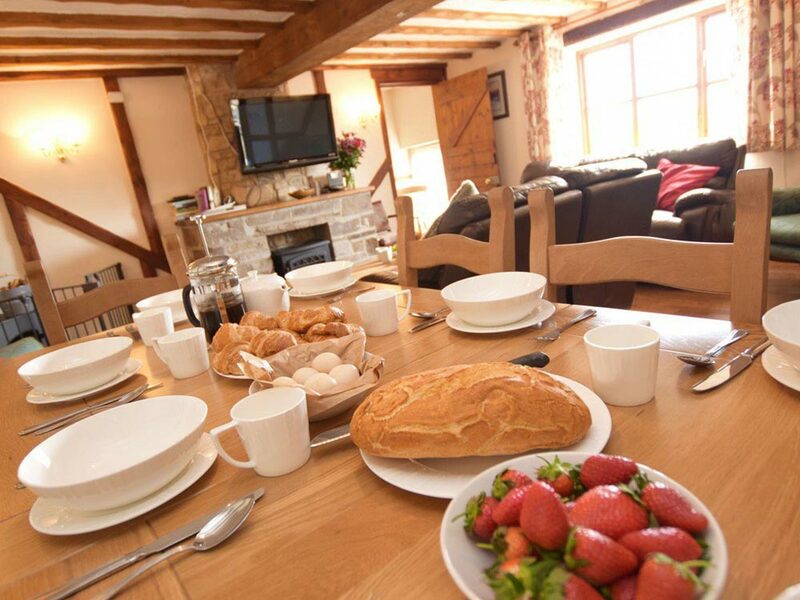 North Lee comprises 3 self-catering farm cottages located in North Molton, North Devon, all individual in style and decor, elegantly furnished and retaining their character features of exposed beams and stone work throughout. 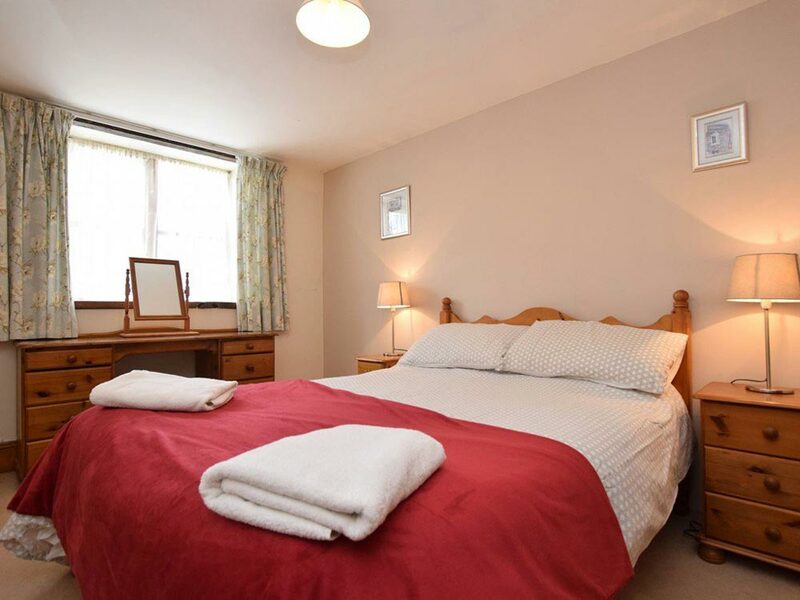 With a well equipped children’s play area North Lee is ideal for families. 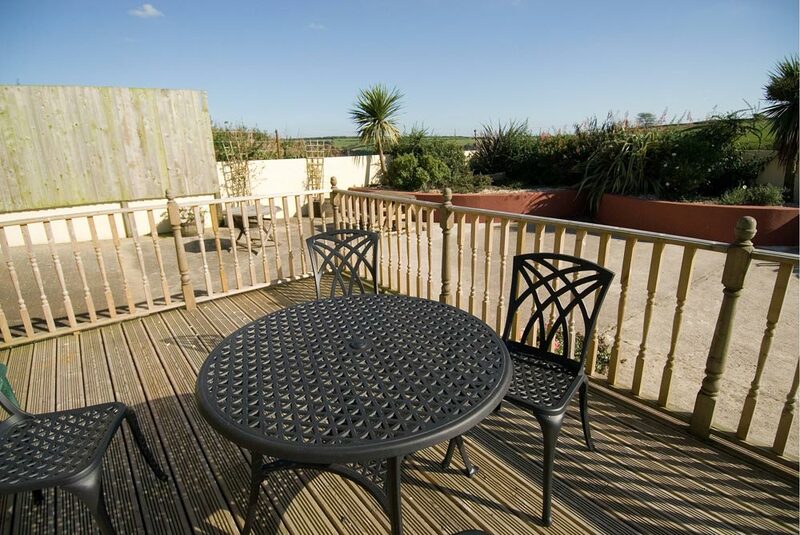 Superbly situated for access to the wild and rugged splendour of Exmoor National Park, North Lee provides the perfect base for touring, cycling and walking and is within easy reach of North Devon’s stunning coastline; from Woolacombe’s famous blue flag sandy beaches to Lynton’s cliffs and coves. 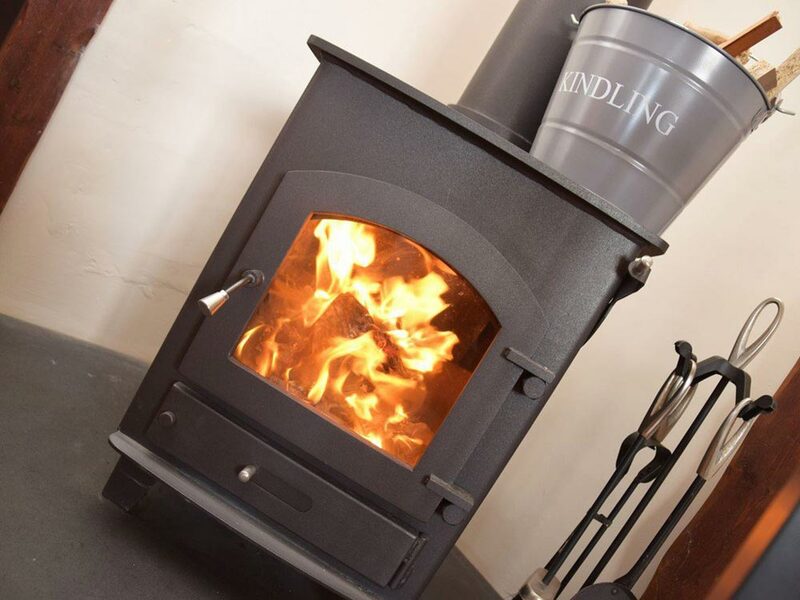 Combe Martin, Ilfracombe, Croyde and Saunton Sands are all within 30 minutes. 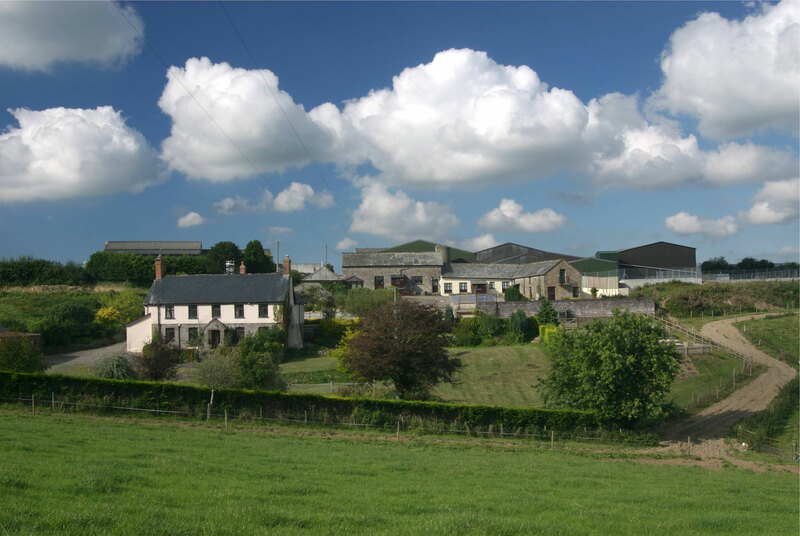 We are located just 5 minutes drive from the bustling market town of South Molton and the once busy wool town of North Molton. 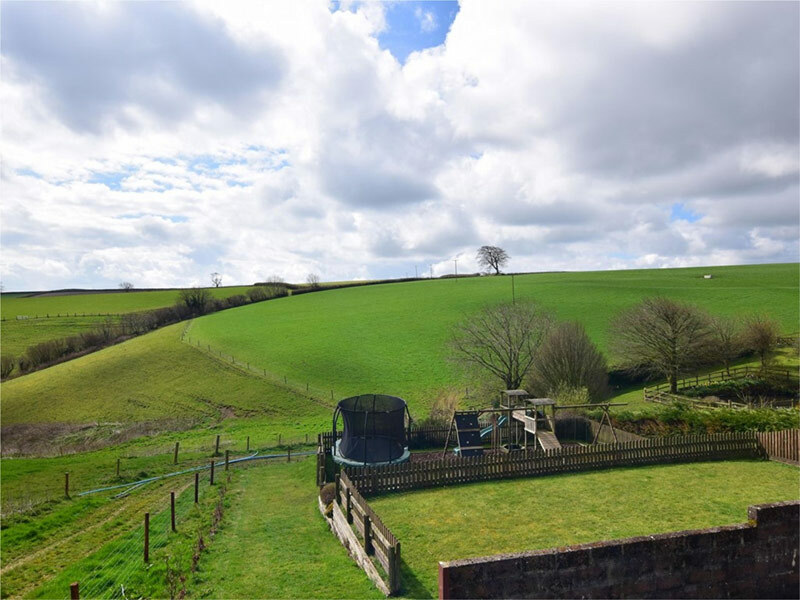 The farm provides the opportunity to enjoy the peace and tranquility of the spectacular North Devon countryside with it’s rolling landscape and varied wildlife. 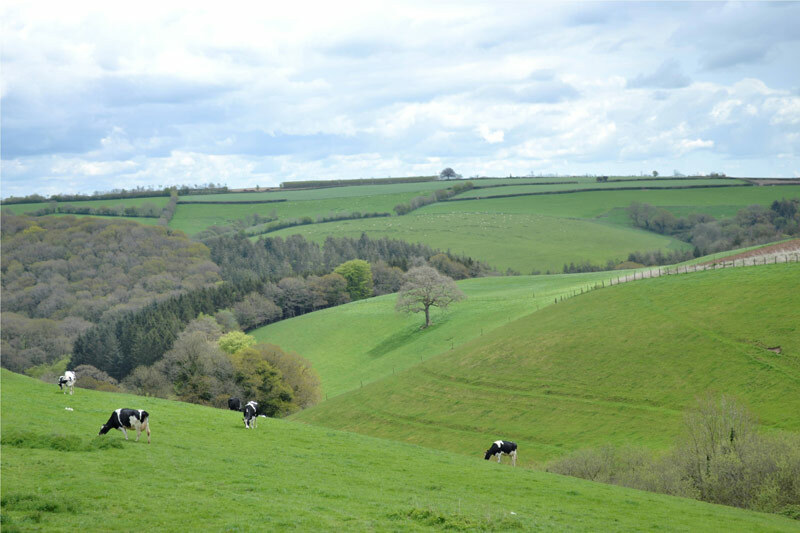 North Lee is a 330 acre working dairy/arable farm and we encourage visitors to explore the farm, and perhaps encounter some of the wildlife it helps to support. We regularly see pheasant, deer, fox, buzzards and hare. 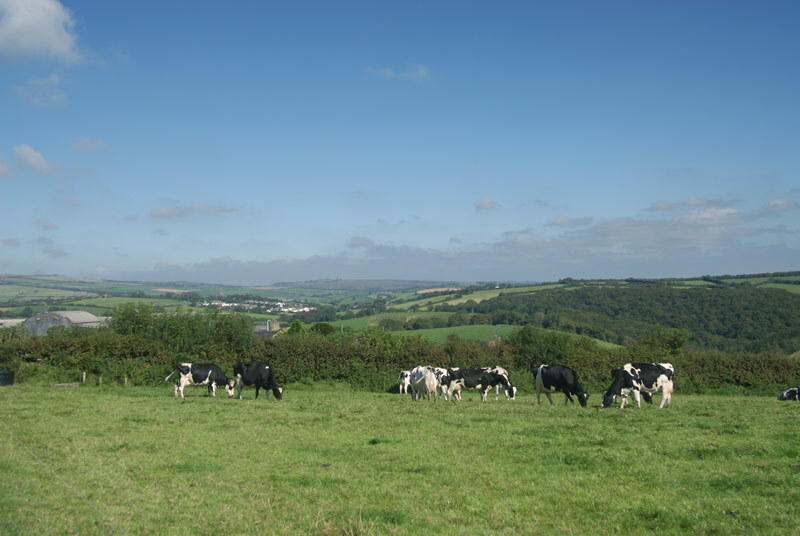 At the farm we are currently milking 170 Holstein Friesian (black & white) cows and all of the arable crops grown, are used to feed the live stock. Unwind and enjoy the sights and sounds of the farm. The cottage at the end of the courtyard with it’s own small upstairs balcony offering far reaching views over the valley and beyond to the edge of Exmoor. 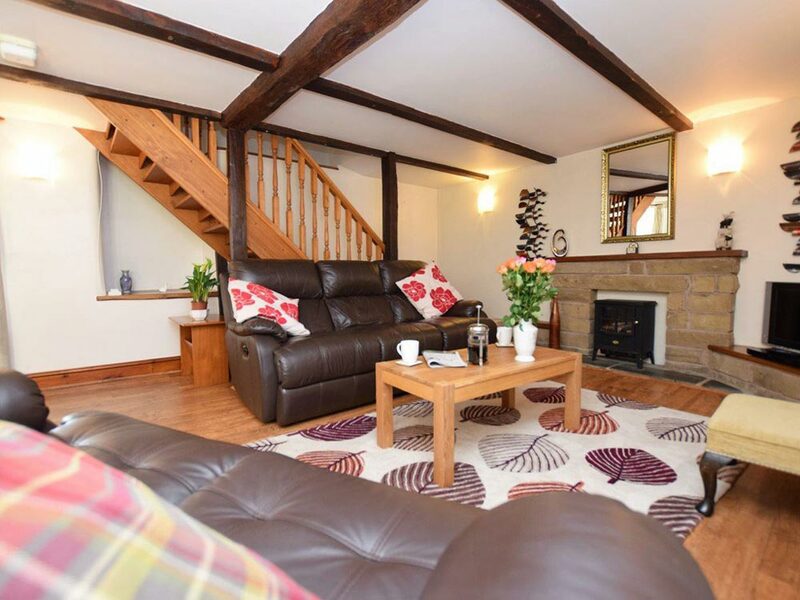 The largest of our cottages, Mill Barn is arranged over two levels and offers versatile accommodation with two bedrooms on the ground floor.